Brazilian DJ and Producer Fabricio Pecanha is back on Clap 7 Label with a heavy Nu-Disco EP! 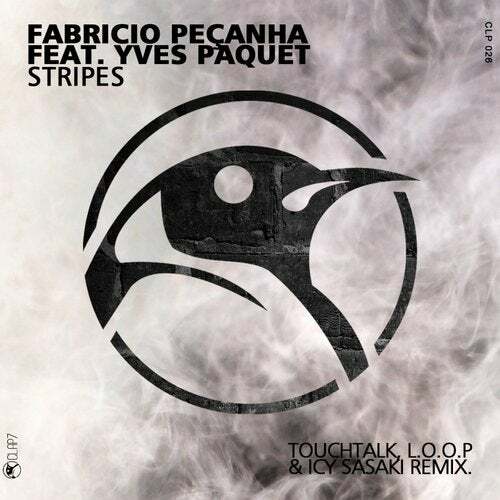 Both tracks are very signature Fabricio Peçanha made with vocal Yves Paquet - ''Stripes'' tunes with heavy baselines and epic breakdowns. included remix Touchtalk, L.O.O.P & Icy Sasaki.